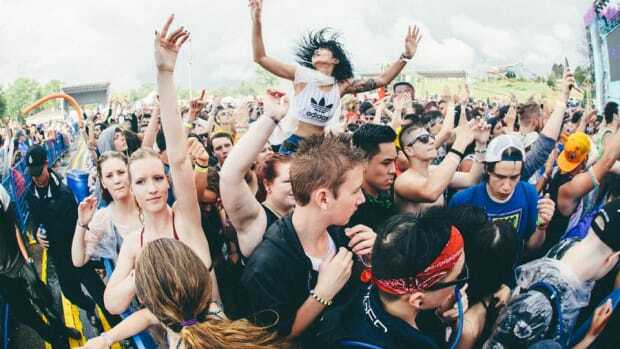 Ever After Music Festival is set to return for its fifth annual edition on June 7th, 8th and 9th to Kitchener, Ontario. 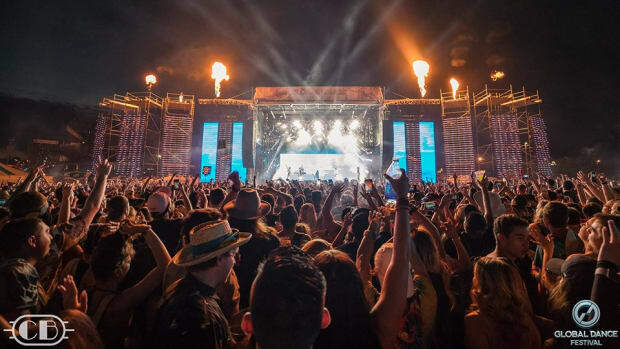 With the aim to further solidify its position as one of Canada’s best electronic dance music events, the festival just dropped a solid lineup for its 2019 edition. 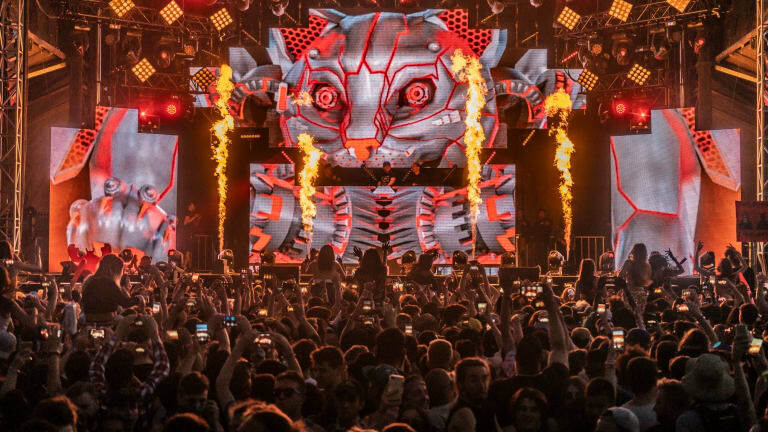 Following 2018’s massive lineup, the bass-doused 2019 installment will be headlined by Excision, Illenium and Kill the Snails (Snails B2B Kill the Noise) who will be making their Canadian debut as a B2B act. 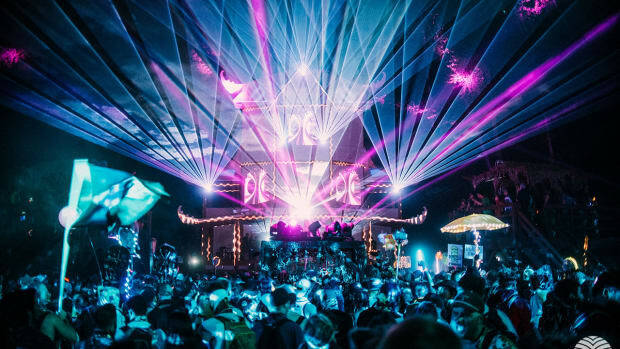 In addition, the lineup also includes stellar acts like Malaa, Rusko, Zomboy, Feed Me, Green Velvet, NOISIA, Chocolate Puma, and a ton more. 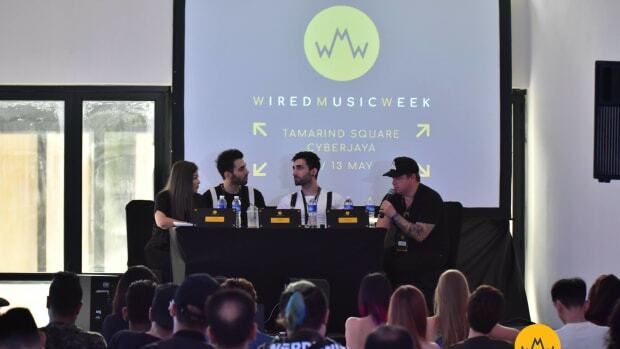 As part of other exclusives gracing the lineup, the festival has some unique back-to-back performances in store as well. From the likes of Riot Ten B2B Sullivan King to SKiSM B2B Trampa, there will also be a massive Boogie T B4B SQUNTO B4B Subtronics B4B Al Ross. 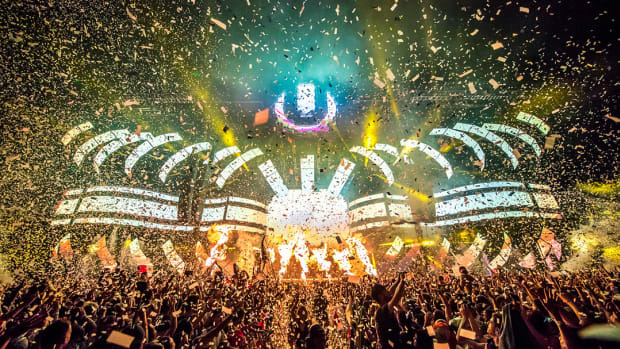 Dubstep prodigy Mastadon will also make his debut Canadian festival performance. After the setbacks from the 2018 edition, Ever After decided to take things into their hands stating that their leading priority will be maintaining the health and safety of patrons. In accordance with that, the 2019 edition is set to have five times as many taps and water stations, and three times as many washrooms in comparison to the 2018 event. Dedicated Ever After staff will also be present at water stations located in the AquaWorld, On The Grand, and VIP areas in order to facilitate speed and efficiency for all festival guests. The festival is going all out to make this year the most immersive and expansive edition to date. 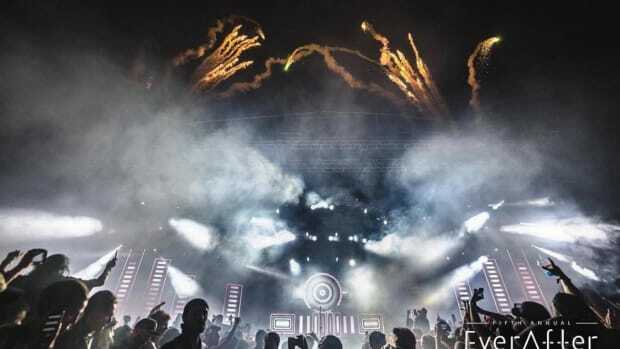 From extremely enhanced sound quality which will provide over 750,000 watts of full-fledged bass, to the new-and-improved stage designs for all three stages, organizers promise an all-encompassing audiovisual experience for festivalgoers. Attendees can also look forward to extended hours of operation commencing from 1:00 PM to 11:00 PM across all three days. 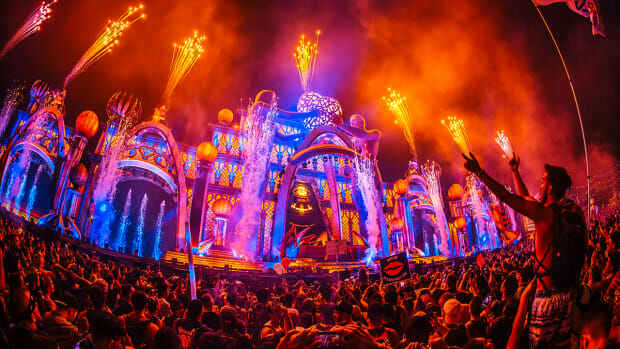 The five wonders of Ever After Music Fest set to elevate the experiences will be Mystifying Campgrounds, Splash Island, The Mad Hatters Playhouse, Vendor Village, and The Royal VIP Grounds. 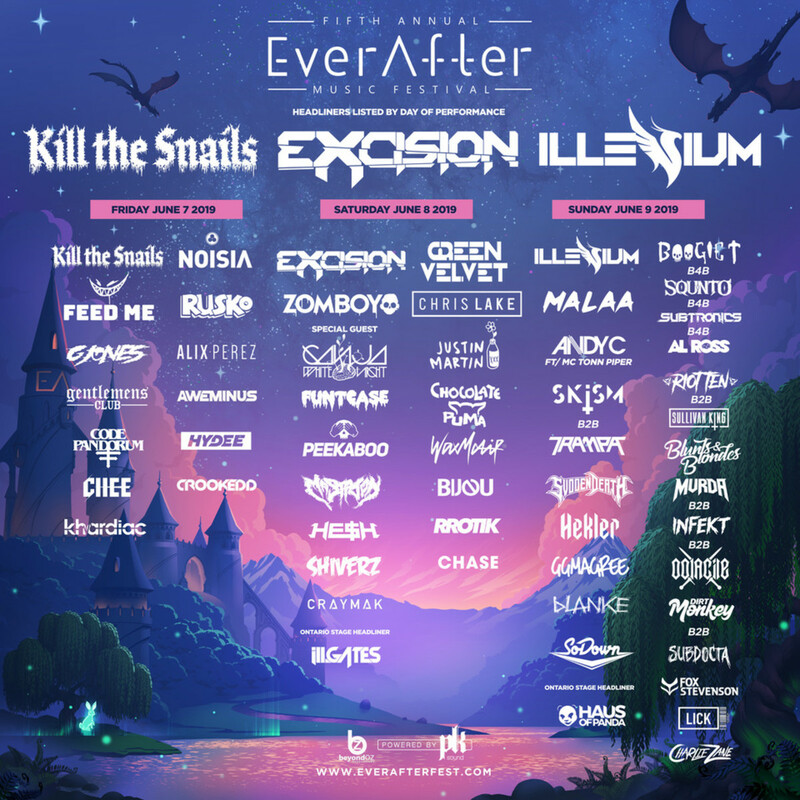 Tickets to Ever After Music Festival&apos;s fifth annual edition as well as camping packages are on sale here.